For those interested in becoming a teacher and seeking their teacher certification. For teachers who want to study and understand the improvement and reform efforts in K-12 education. For teachers and school professionals developing skills and expertise in bilingual teaching. For experienced teachers interested in careers in supervision or as school principals. For anyone interested in technology leadership at the school or district level. For individuals interested in becoming a certified school counselor. For music educators seeking comprehensive musicianship and instructional training. 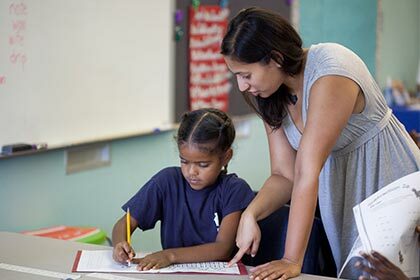 For individuals seeking Montessori teacher training while earning an advanced degree. Loyola University Maryland offers programs through a cohort format. Students enrolled in cohorts take their classes together, with an identified program of study, at times convenient for full-time teachers. Students also enjoy small classes, reduced tuition, and minimal fees. Loyola offers continuing education opportunities for individuals looking to gain new knowledge without committing to a degree program. 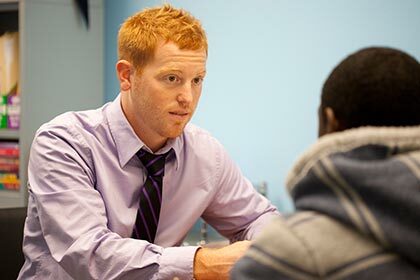 The School Counseling program offers a number of courses for counseling practitioners and educators. Courses included Mindfulness Approach for School Counselors, Lauryn’s Law, Promoting Social- Emotional Competence, and LCPC Clinical Supervision. These educational technology focused micro-credentials will allow educators to improve, enhance, or supplement their current skill sets and learn new techniques in an area of professional interest aligned with their students needs, school-wide instructional goals, and/or their school’s specific technology initiatives. Loyola offers free Saturday workshops for those interested in Kodály Music Education. Enjoy a day of music making, food, networking, and fabulous teaching ideas with faculty members and world class guest presenters. 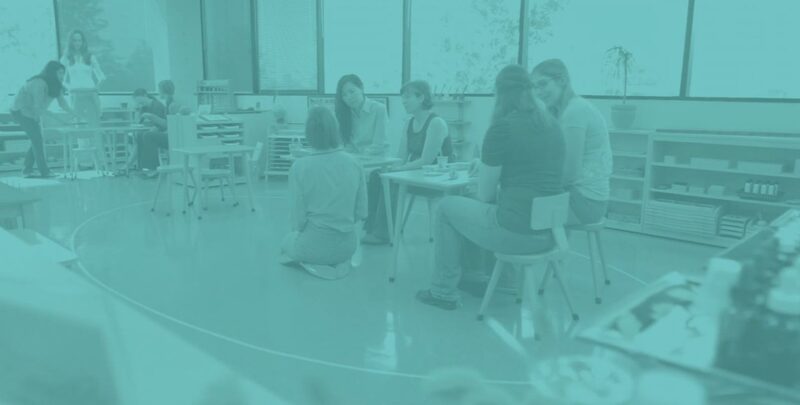 Loyola's Center for Montessori Education is committed to ongoing professional learning for Montessori Educators. Loyola also offers Continuing Education Units (CEUs) for professional study through some of our various partnerships below. For more information on any of the below opportunities, please contact montessori@loyola.edu. For more information, email education@loyola.edu. 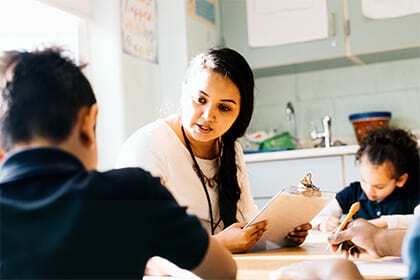 What is Curriculum and Instruction for Social Justice? At Loyola, we feel all children are entitled to a quality education. 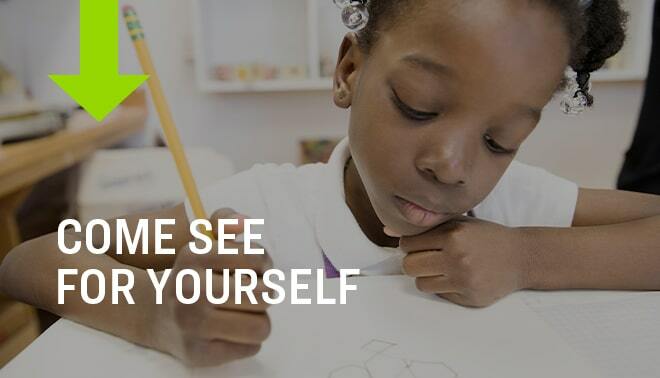 In the School of Education, we prepare educators to specifically meet the needs of students in urban classrooms, ensuring academic excellence for all learners. 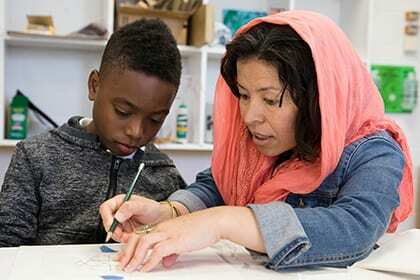 The Center for Innovation in Urban Education serves as Loyola's hub for collaborative research, program development, and community engagement focused on improving education in urban communities. 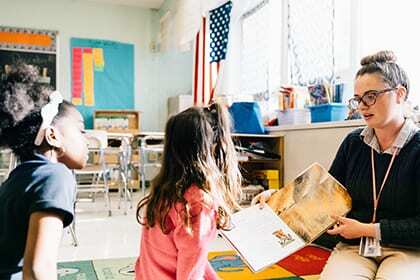 Loyola's Center for Montessori Education partners with many institutions across the U.S. to offer a master's degree along with certified AMI training. 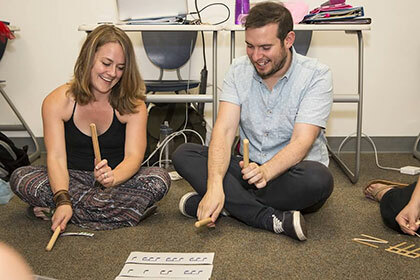 Loyola's American Kodály Institute provides a rigorous teacher training program that goes beyond Kodály certification and offers a Master of Education degree in Kodály Music Education.